Last month, we had the speakers turned up and the walls shaking here at RD Thomas. This mixtape we’ve created for you has genres that reach from pop all the way to folk rock. 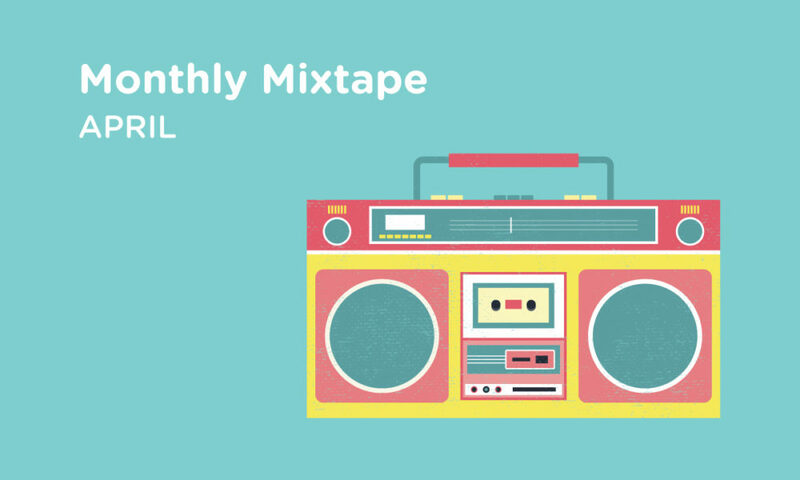 We’ve got a stacked playlist of hits we’re sure you’ll play all summer long, whether you’re into indie tunes, psychedelic rock or latin pop, trust us, you’ve come to the right place. Take a listen to some of our favorites and maybe they just might be yours too!